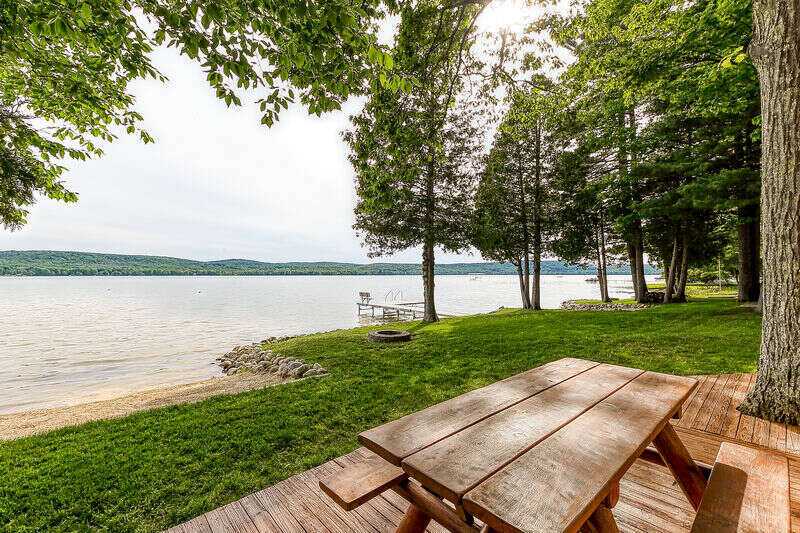 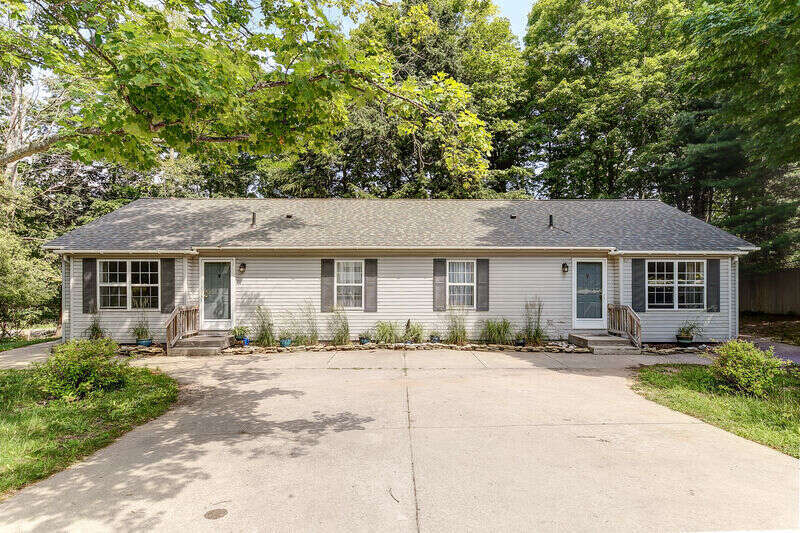 We have a wide variety of vacation rentals available in the Glen Lake area. 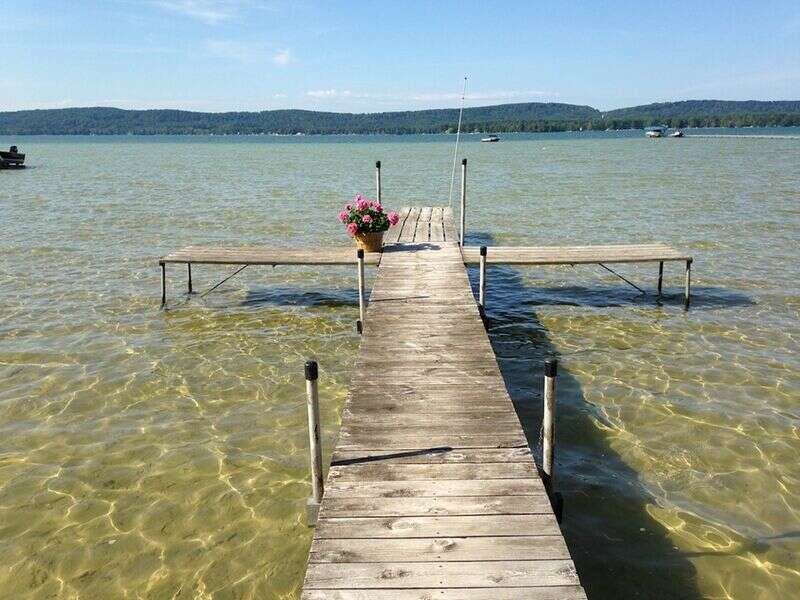 We have rentals on Big and Little Glen, Lake Michigan, and surrounding areas such as Empire, Glen Arbor, Lake Leelanau and more. 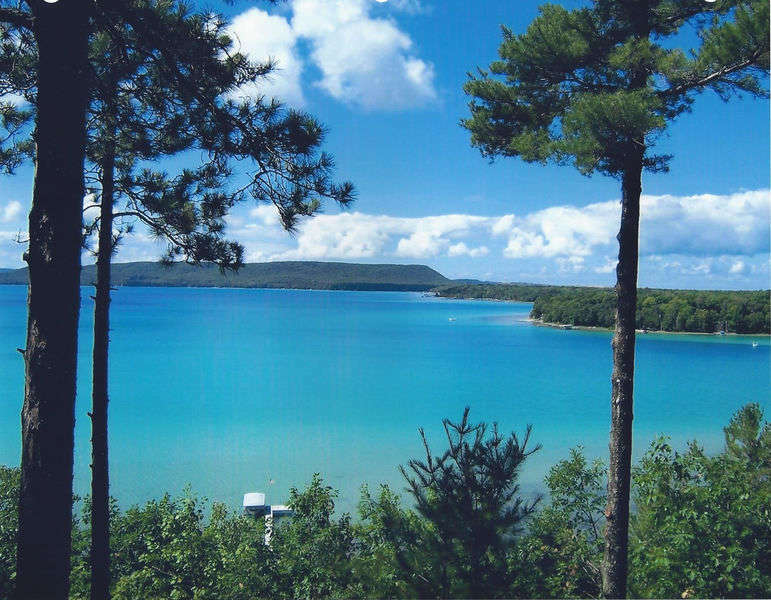 Discover the beauty of Leelanau County’s Sleeping Bear Dunes National Lakeshore, and a variety of things to do. 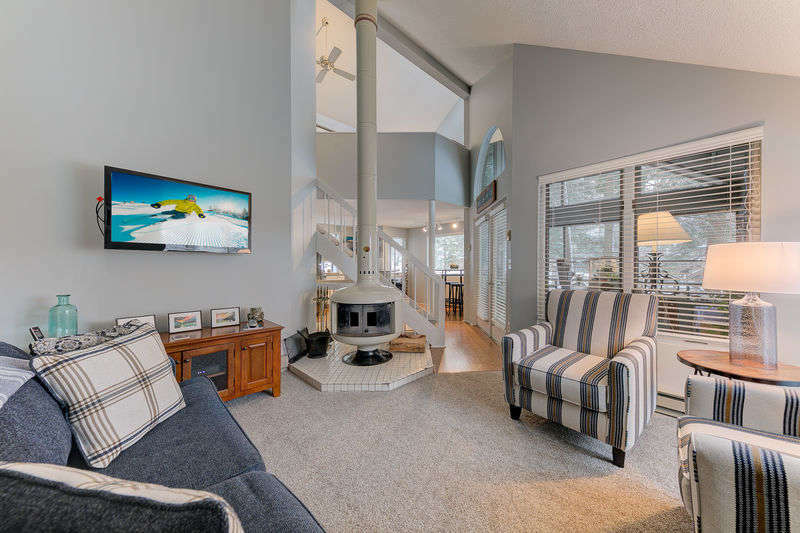 Shop, dine, relax, take the famous drive on M-22, tour the wine trails, bike or hike on our famous trails, or visit Traverse City, just 30 minutes away. 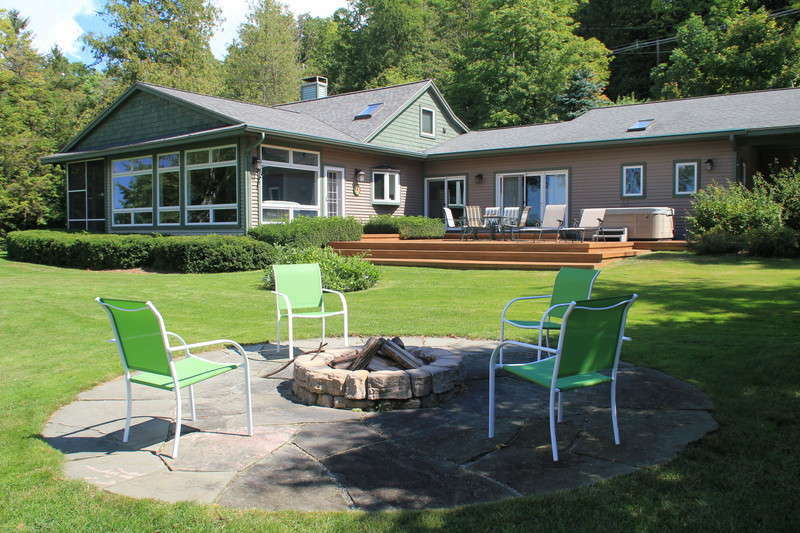 Step away from the hustle and bustle and find a little paradise in Northern Michigan.